I’m constantly amazed at my son’s creativity and resourcefulness. 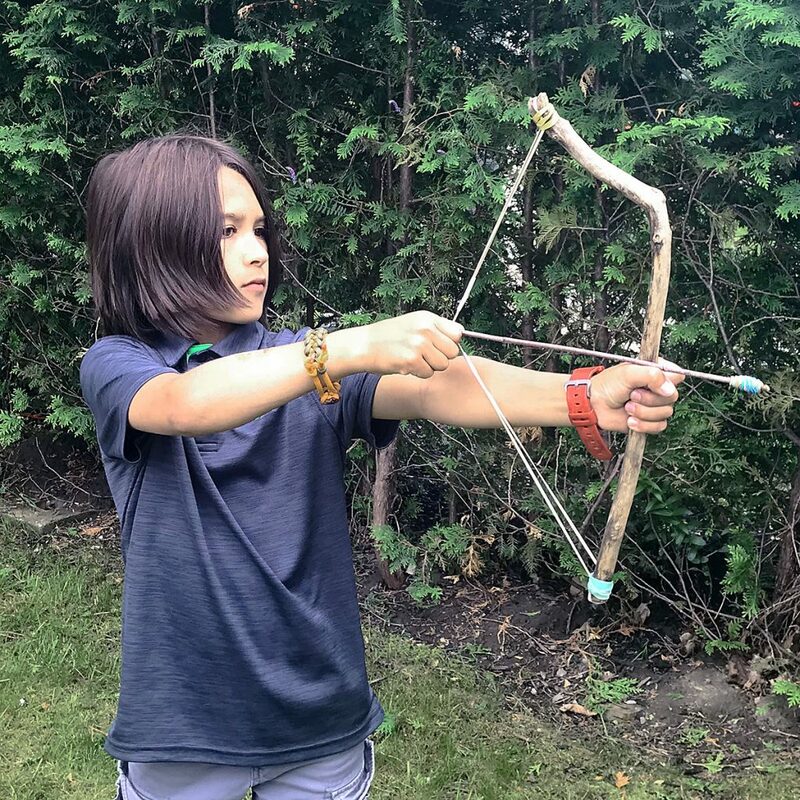 He recently made this DIY bow and arrow out of sticks and rubber bands. Here’s a video of him explaining how he did it. And wait for the ending—it’s priceless!